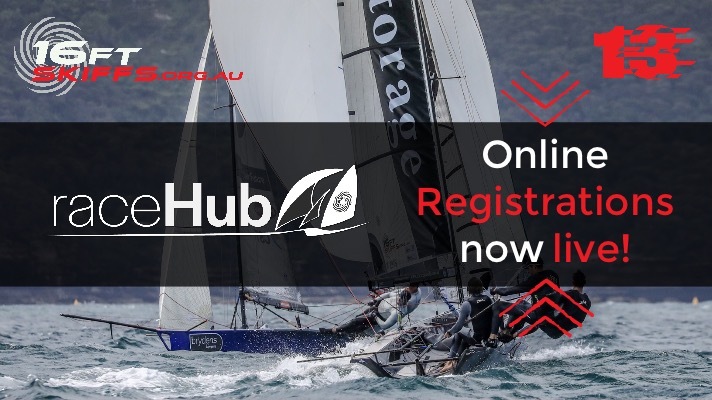 We would like to announce that Online Registration through our new system raceHub is now live! Register your boat for every event during the season. This includes your club registration, association registration and event/regatta registrations. Get the owner of your boat to signup to raceHub, and register your boat for the rest of the season.